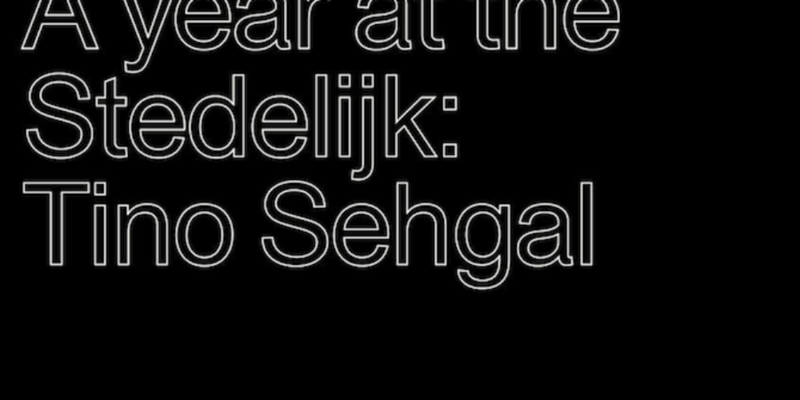 Outset Netherlands is proud to support the situation This is so contemporary, taking place in April 2015, as part of Tino Sehgal’s year-long exhibition at the Stedelijk Museum Amsterdam. Conceived as a consecutive series of twelve presentations, the exhibition features different works from Sehgal’s oeuvre each month, enacted in different gallery spaces. The survey will build up in intensity. In the months after January, the scale of the works will gradually increase, culminating in the summer in ‘situations’ involving a larger number of participants. As summer turns to fall, the works return to a smaller scale, ending in December. ?Sehgal creates ‘situations’ within the museum space, in which interpreters enact choreographed actions and occasionally converse with visitors. These encounters offer the visitor a unique experience of live artwork. Sehgal’s twelve-part survey is not only a prelude to a fresh approach to using the building under the new directorship but also an innovative re-envisioning of the exhibition as phenomenon. Tino Sehgal (1976), who originally studied political economics and dance, crossed over to the visual arts in 2000. He achieved international renown for his groundbreaking, experimental work presented at the Venice Biennale, the Documenta in Kassel, in the Guggenheim Museum in New York and Tate Modern in London. The Stedelijk has worked with Sehgal from the outset of his career, presenting his work in 2004 and 2006; the museum acquired his first work in 2005: Instead of allowing some thing to rise up to your face dancing bruce and dan and other things (2000).